Mediatimes > Brisbane Communities > yourtown- a charity that enables young people to improve their quality of life! 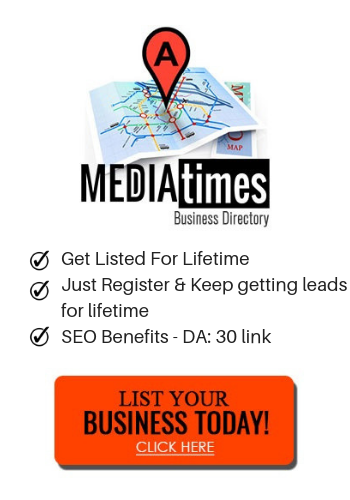 Mediatimes actively supports the charity and organisations who offer support to the local community. 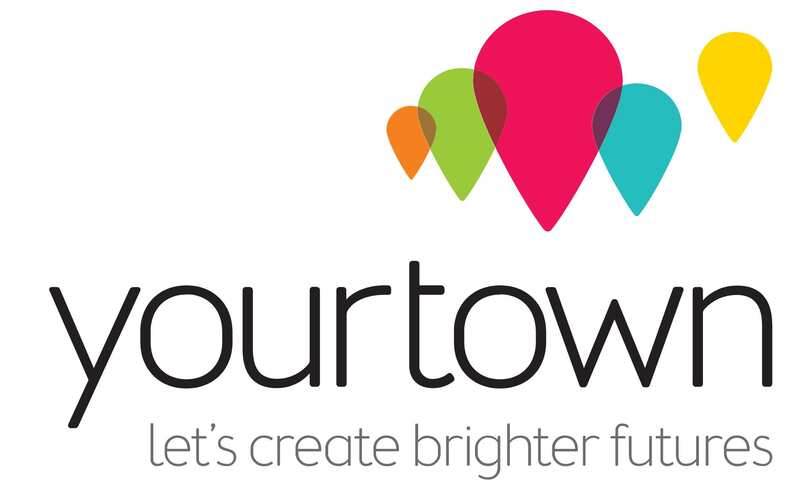 Yourtown Prize is one such charity with services young people can access to find jobs, learn skills, become great parents and live safer, happier lives. Their mission to enable young people, especially those who are marginalised and without voice, to improve their quality of life. At yourtown, they believe every child and young adult deserves a happy and healthy life. And it is their job to ensure they have the chance to go out and live it. They give a voice to those who are marginalized, disadvantaged and mistreated and help them to put their life on a new path, a path that will lead them to success and fulfilment. They aren’t afraid to tackle the big issues head-on, and offer support for abuse, mental health, and unemployment. At yourtown, they provide these services to areas of high need of help in order to break the cycles of pain and poverty and rebuild communities. Their website reads: “No matter the problem, yourtown is here to help.” This rings incredibly true just looking at the services offered to individuals and communities in need. yourtown offers a free, 24/7 hotline for anyone ages 5-25 to call and receive private counseling and support. In addition to this, they also offer expressive therapy for children experiencing trauma, early intervention programs for mental health problems, and classroom access to counselors. For those who are parents or guardians themselves – or are about to become parents or guardians – they offer a free parent hotline for education, guidance and support. In addition to the hotline, yourtown hosts classes and training programs for parents to learn practical caretaking skills, as well as providing support and encouragement, in particular to young parents. They offer another hotline for incarcerated boys ages 17-25 to help them learn to re-engage and not re-offend upon their release, as well as multiple programs to get young people back in school and off the streets after dropping out and/or being incarcerated. Some of the most pivotal services provided by yourtown are their short-term homeless support, job training and assistance in finding employment, and their domestic violence refuge for women and children. These are just some of the amazing things yourtown does for their communities. yourtown is funded almost entirely by the communities that they serve. You can make sure they are able to continue helping children and young adults thrive in a number of ways. Donating, becoming a regular giver, requesting donations to yourtown instead of gifts at birthdays and holidays, or hosting a fundraising event in honor of yourtown are just a few of those ways. You can also volunteer. One of the best ways to help yourtown is by buying tickets for their prize draws. Prize draws are a method of raising money similar to the lottery. Every year, fifteen prizes are given out to lucky winners through yourtown. In order to be eligible to win one of these prizes, you have to purchase at least one ticket. (Buying more than one ticket will boost your chance of winning, as well as giving more money to yourtown to continue doing their incredible, life-changing work. At yourtown, these prizes aren’t the small little trinkets you might see being given away at your local raffles, either. These prizes are the sort that have the potential to change your life, just as much as yourtown changes the lives of the children and young adults they work with every day. For example, you could win a luxury car or even win a house. One prize home is located in Kingscliff and was seen on A Current Affair house competition. yourtown offers ticket buyers the chance to maybe change their own lives while also definitely changing the lives of Australia’s disadvantaged youth. If you’d like to visit a yourtown site in person, please visit their website to find the location nearest to you. yourtown has locations in Balgo Hills in Western Australia, the Brisbane area of Queensland, the Sydney area of New South Wales, the Adelaide area of South Australia, the Hobart area of Tasmania, and more.